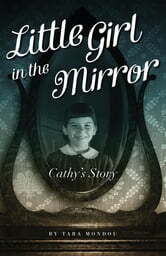 Little Cathy Barron loved living with her Grandmother on Cape Breton Island. Every summer her Mother would step off the train from Ontario in her fancy outfit and her red lipstick and visit with her daughter for two weeks. 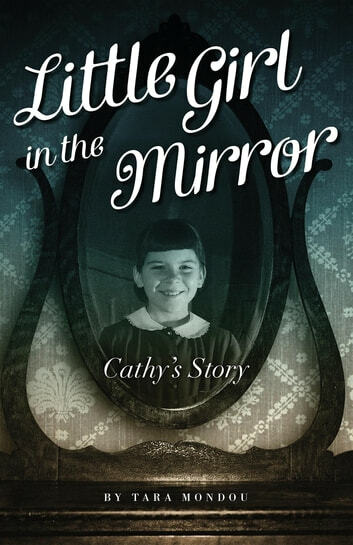 In the summer of 1955, her Mother demanded to take Cathy back to Ontario to live with her for good. Cathy reluctantly said good bye to the only life she ever knew. She was promised a new and exciting life full of love and happiness, but what Cathy got was the exact opposite. Based on a true story, Tara Mondou artistically recreates the heartbreaking roller coaster recount of her mother’s early childhood.